Raw edge applique (fused applique) is the easy-peasy method used to make this lovely cot size quilt. You can of course make it into a larger quilt by adding a border. 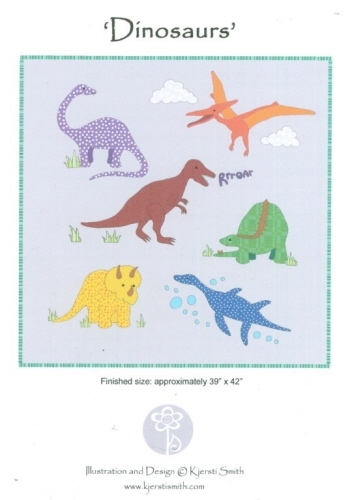 The pattern includes all the shapes (real size) and instructions as well as a quilt label to put on the back of your quilt.